Ian Wright and some fellow engineers launched Tesla Motors about 12 years ago as a Silicon Valley company that has helped jump-start the market for electric cars. Their name is synonymous with environmentally-friendly vehicles that even the most skeptic gearheads can respect. 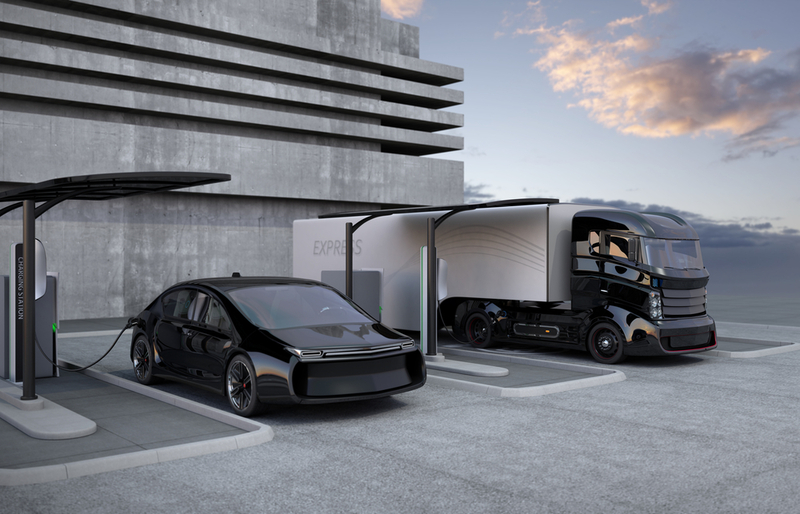 Now, the Tesla co-founder wants to expand from sedans, luxury vehicles, and sports cars to electrifying the noisy, gas-guzzling trucks that deliver packages, haul garbage, and make frequent stops on city streets. Ian Wright’s latest venture is called “Wrightspeed” and while there doesn’t seem to be any plans to make whole trucks, it is meant to sell electric powertrains that can be installed on medium-and heavy-duty commercial vehicles, making them cleaner, quieter, and above all: energy-efficient. Wright left Tesla to start Wrightspeed, initially to make those high-performance electric sports, similar to the ones that have been left to Tesla’s concepts and never got to market. Wrightspeed is primarily focusing on the roughly 2.2 million commercial trucks in the U.S. These trucks burn far more fuel than a passenger car and are notorious source of air pollution and emissions. 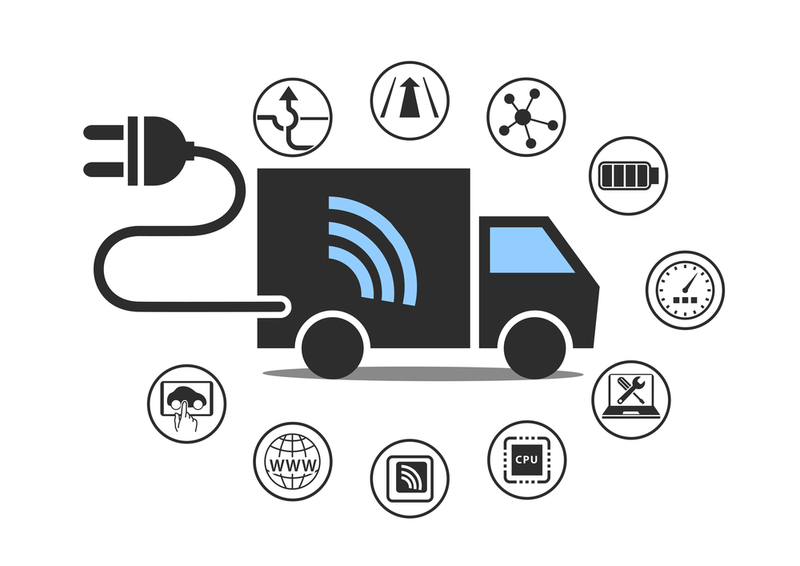 What Wright has tapped into is the potential market for companies to convert their commercial trucks, which consume countless dollars worth of fuel. This could potentially save an extensive amount of money for businesses that are reliant on these vehicles. It is true that more consumers are switching to electric cars like the Nissan Leaf, Chevy Volt, or Tesla Model S but it seems that commercial fleet owners are the next in line. The main obstacle in front of Wright will be convincing companies, logistics teams, and drivers themselves to switch to this new technology. 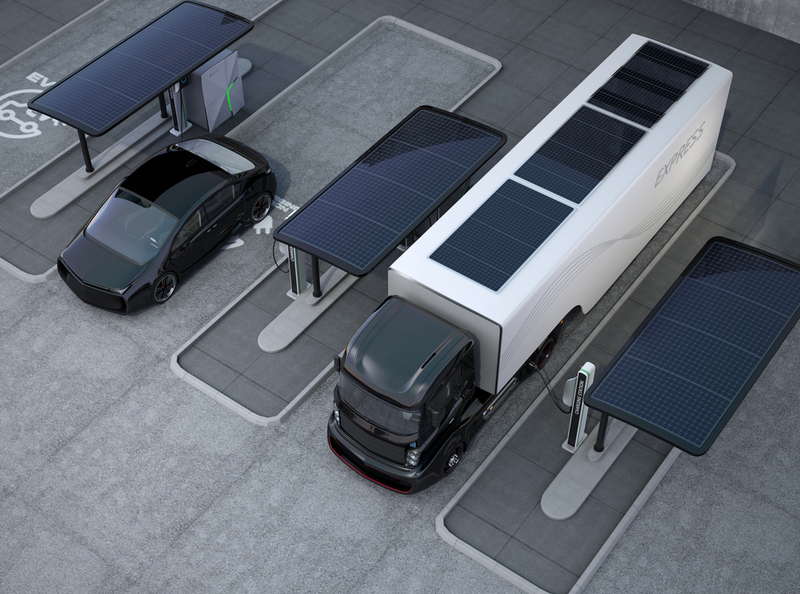 Wright will need to demonstrate that trucks using these Tesla parts are equal if not better than what they currently use. As of now, the company is set on installing their powertrains on FedEx delivery vehicles, as well as garbage trucks for the Ratto Group, which is a Santa Rosa-based waste management company. The plug-in powertrains use an electric engine, battery system, and on-board power generator that runs on diesel or natural gas and recharges the battery when it gets low. The Ratto Group is Wrightspeed’s first shot at the market, and they are set to retrofit up to about 300 vehicles if the technology performs as advertised. The one big caveat for switching to Wrightspeed’s system is the cost. It will take over $150,000 to $200,000 to install a Wrightspeed motortrain. And that is on top of the cost of about $500,000 for a new garbage truck. This is set to be a long-term investment as it’s being marketed as a means to cut down on emissions, fuel costs, and potentially engine maintenance. In order to accommodate this market, the company is opening production outposts at a former aircraft hangar at the decommissioned U.S. Naval Air Station in Alameda. Wrightspeed has already raised Silicon Valley venture capital and secured grants from the California Energy Commission, making their entry to the marketplace a little easier. The California Energy Commission funds alternative fuel technologies since current California Gov. Jerry Brown’s platform is set on cutting petroleum use in cars and trucks. Can Wrightspeed deliver? Well, a truck with a Wrightspeed powertrain can run on batteries for about 30 miles before the turbine, which runs on diesel or natural gas, kicks in and recharges the battery. The system roughly doubles the fuel efficiency of trucks, which is a big deal for these notorious gas-guzzlers. Obviously, the Wrightspeed vehicles will never be as sleek as Tesla’s sports cars, which are common in Silicon Valley, but reducing consumption and emission in trucks does just as much good as doing so in multiple vehicles at once. Whether or not Wrightspeed and Tesla are able to fulfill their ambitions remains to be seen. However this new push towards developing electric cars that don’t sacrifice the performance and prestige of traditionally engineered vehicles is definitely something to keep looking into whether you are a gearhead or not.